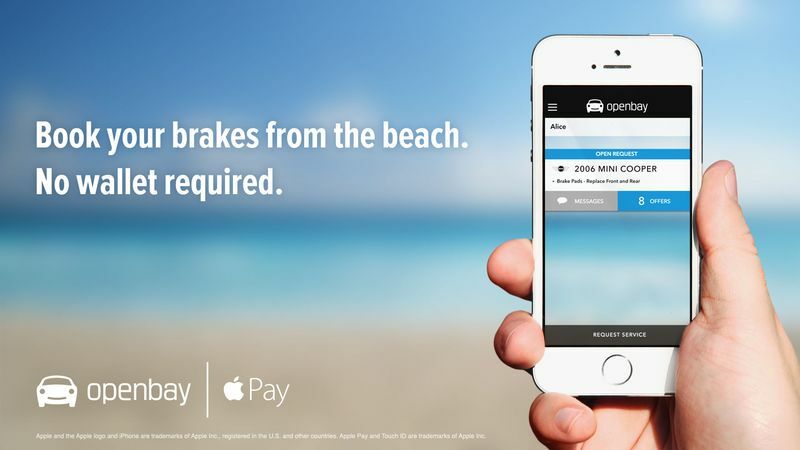 Openbay, the iOS application that allows users to book auto repairs right from an iPhone or iPod touch, has added Cupertino’s own Apple Pay as a payment option in the free application. Of course, the news means it’s now easier than ever for Openbay users to pay for car repairs and maintenance services using their smartphone. Provided you’re running the Openbay app on an iPhone 6 or iPhone 6 Plus, repairs can be made with “just a tap” using the handsets’ built-in fingerprint scanner, Touch ID. 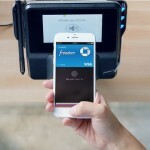 As a reminder, Apple Pay was first unveiled at Apple’s fall event, last September. Since then, a huge number of banks, stores, and iOS applications have rolled out support for the service, which promises ultra convenience and security for users. For your reference, here’s an updated list of the merchants, cards, and apps which already support Cupertino’s Apple Pay. Openbay is indeed the latest in a long line of services to support the payment method, and this is great news for its users. 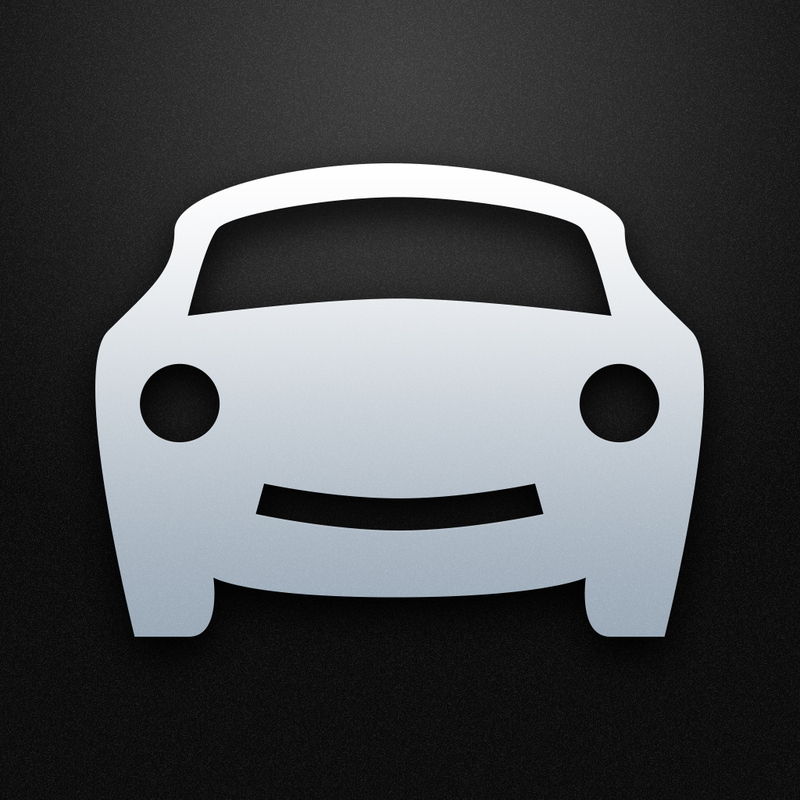 For those who’ve yet to take the app for a spin, Openbay provides iOS device owners with competitive pricing on vehicle repairs and services, it allows users to book appointments right from an iOS device, and it provides a review platform for its community to recommend good (or bad) dealerships. Plus, each time iPhone owners book a repair using Openbay, rewards are earned which can then be claimed against subsequent bookings. It’s a useful, smart service that takes the stress out of scheduling car repairs and maintenance. 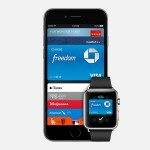 Now that Openbay supports Apple Pay, the service is better than ever. You can download the application now free of charge, and it’s optimized for the iPhone and iPod touch. For more information on Apple Pay, which is available on the iPhone 6 and iPhone 6 Plus (as well as on the incoming Apple Watch), head over to Apple’s dedicated website. See also: IK Multimedia launches iRig 2 guitar interface for Apple’s iOS devices, Roadie helps you send stuff quickly and cheaply, and Today’s apps gone free: Spirit Walkers, NedTheNeuron, ColorStrokes and more.